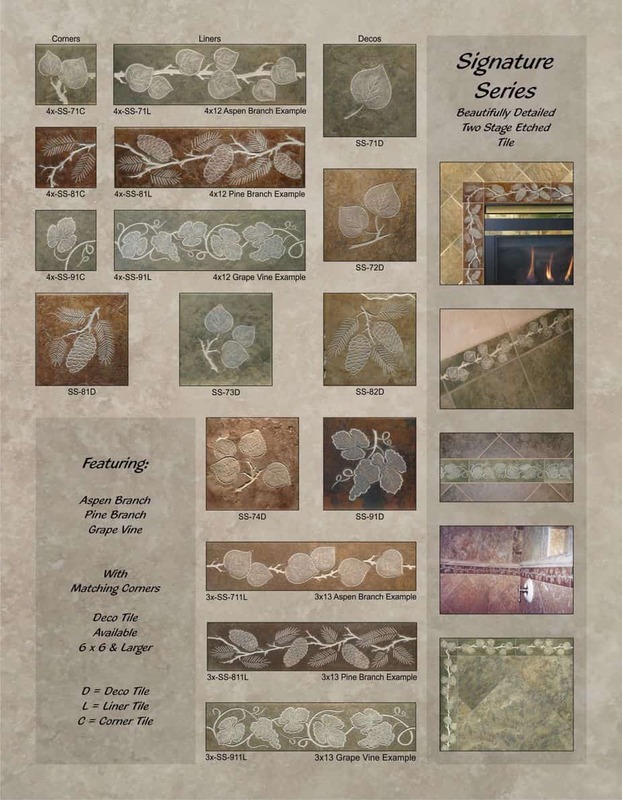 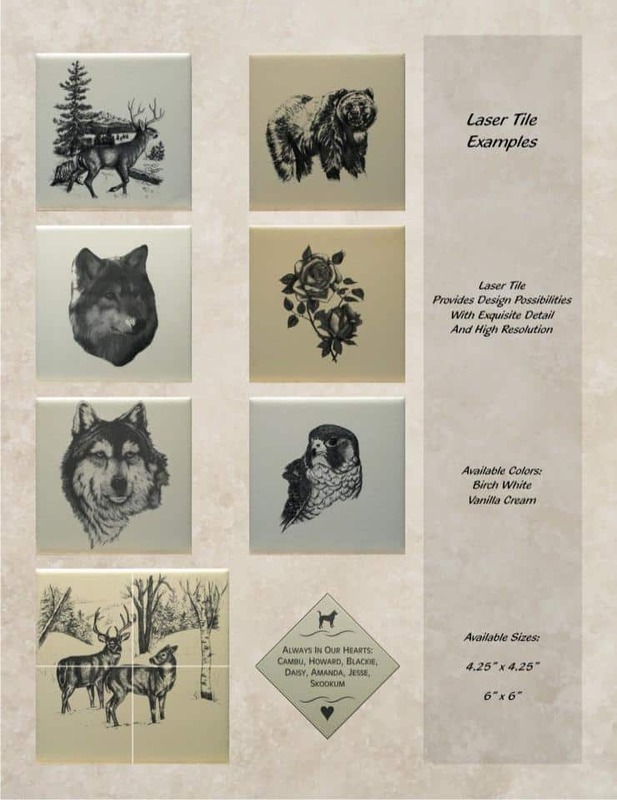 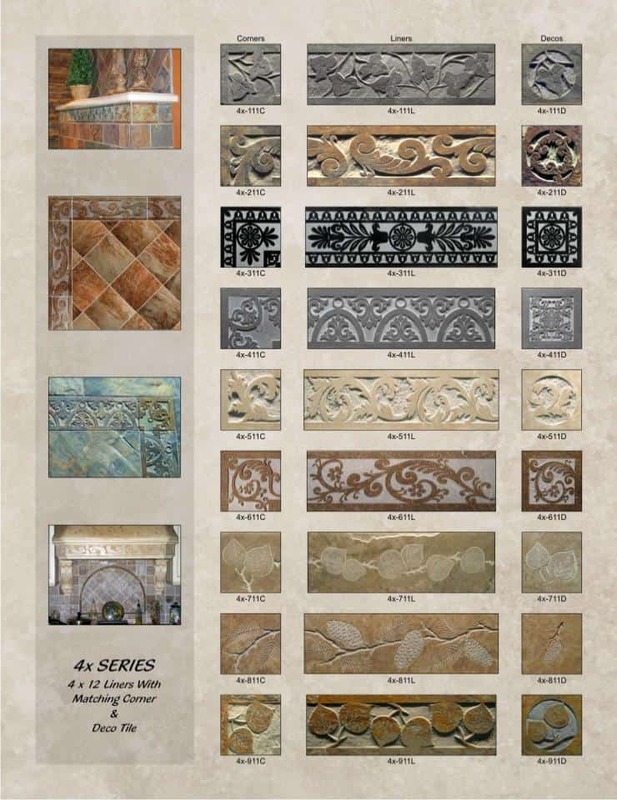 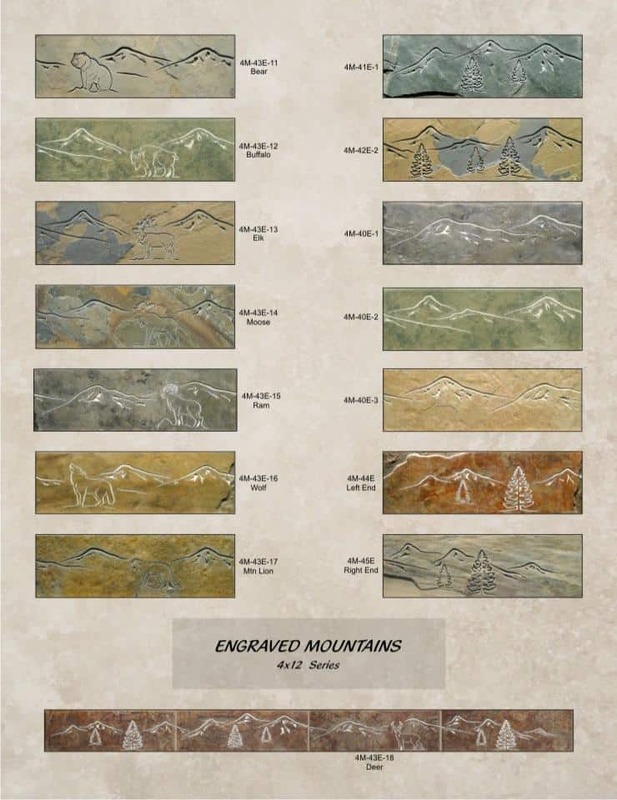 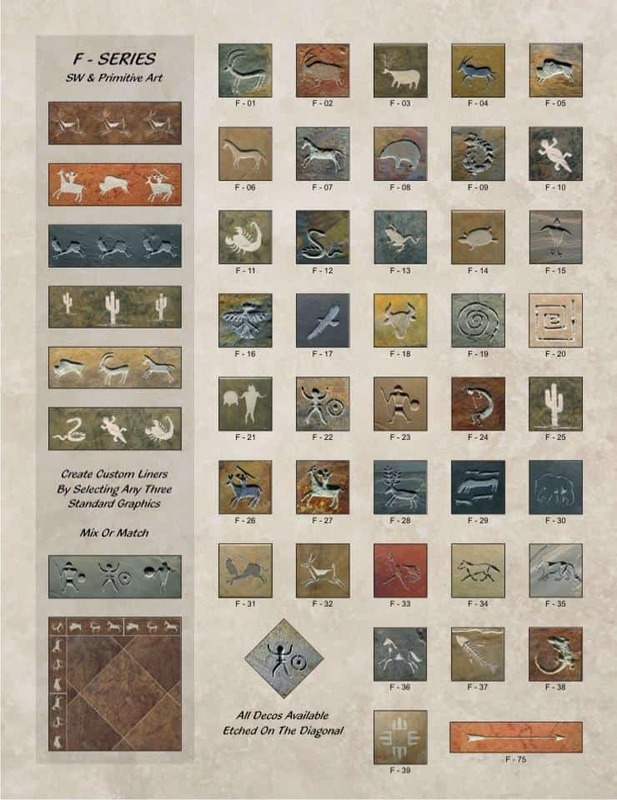 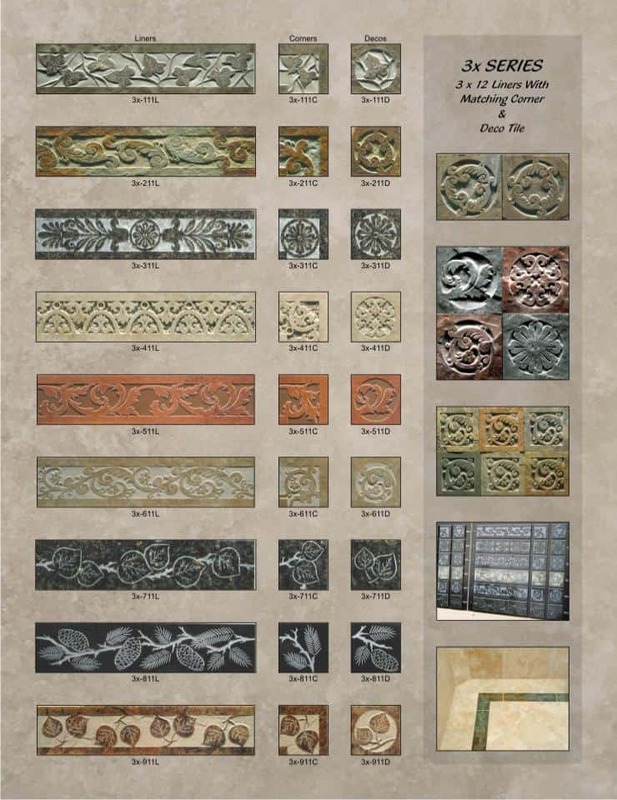 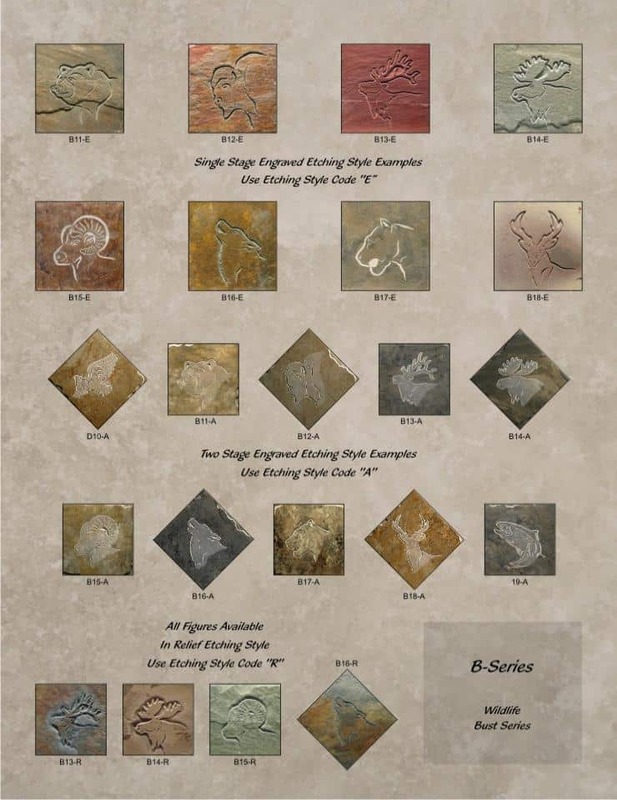 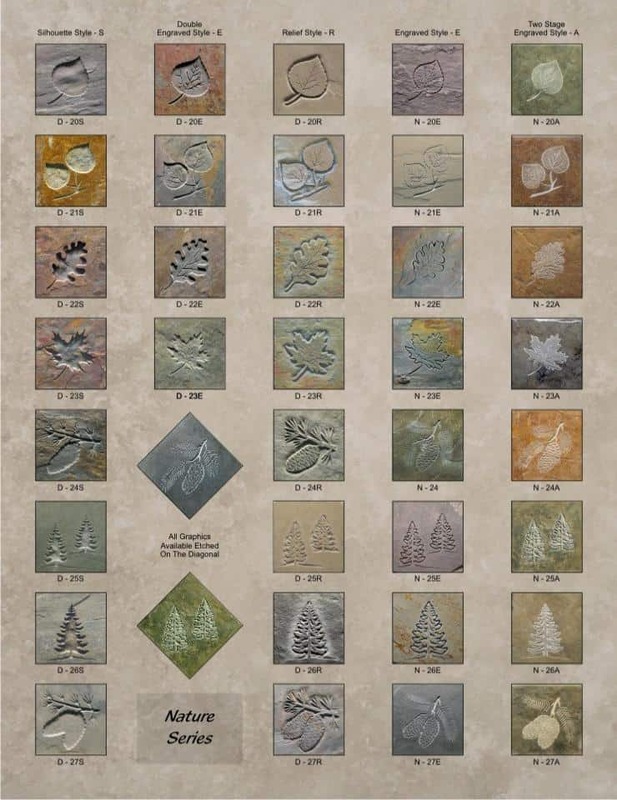 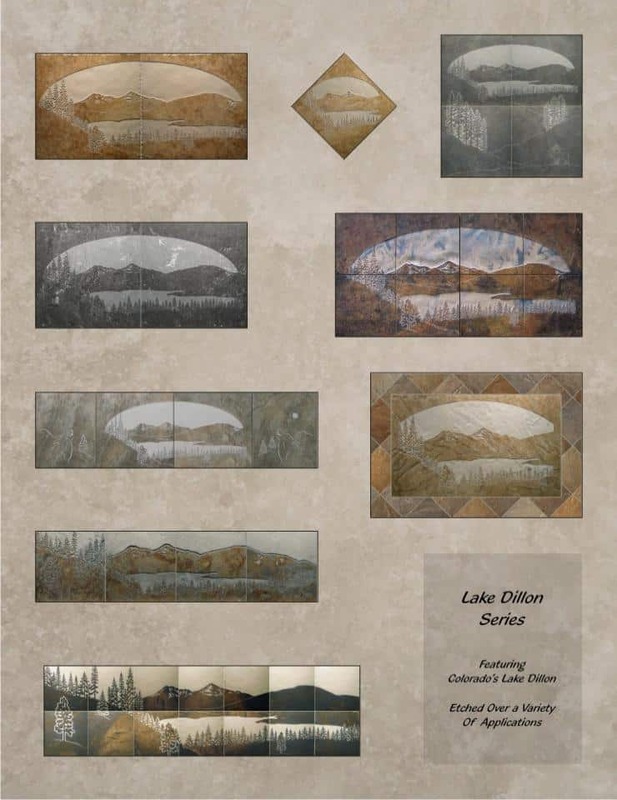 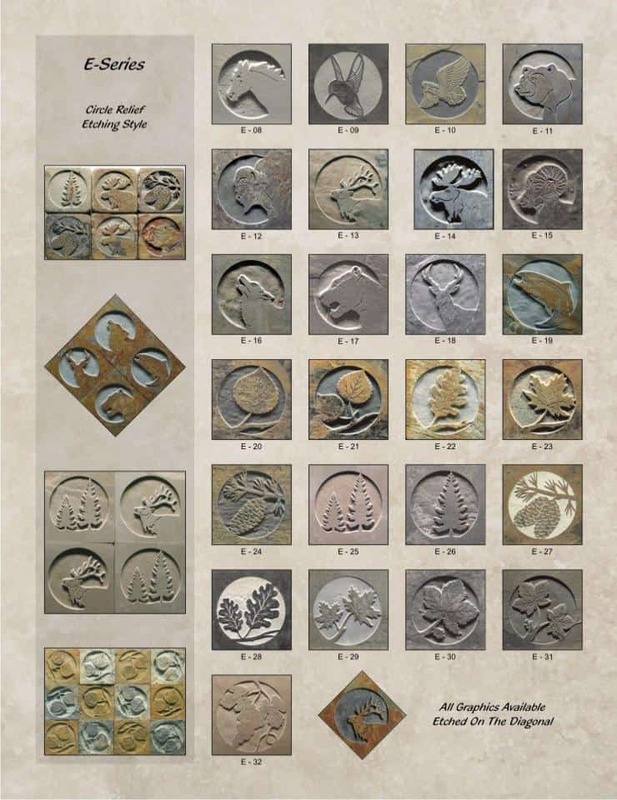 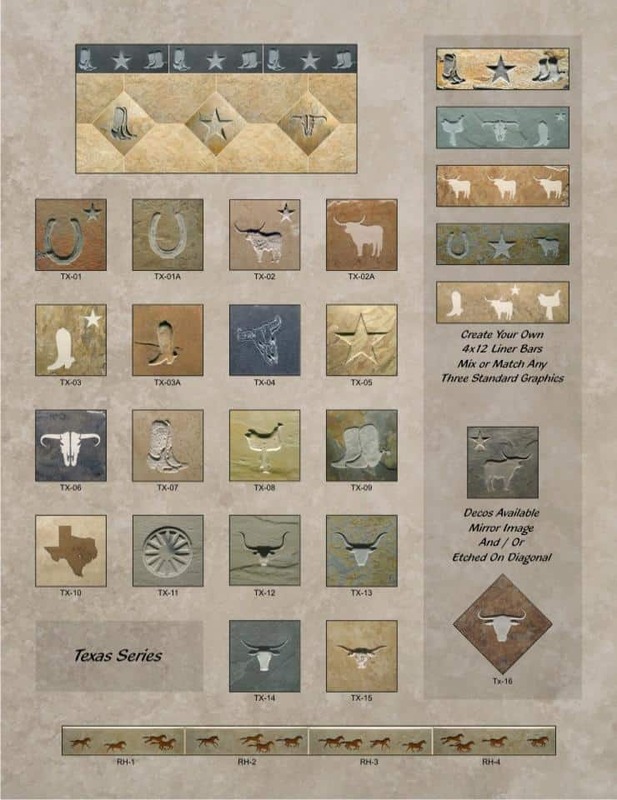 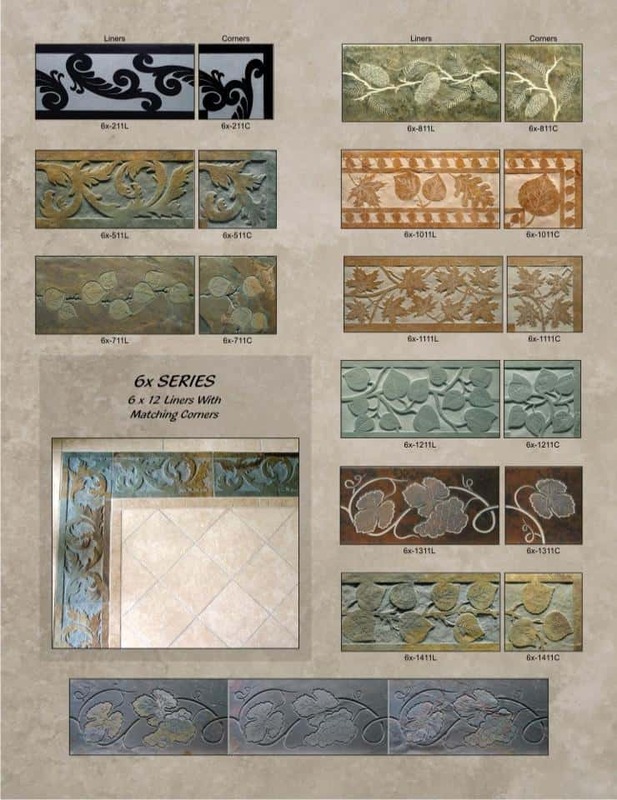 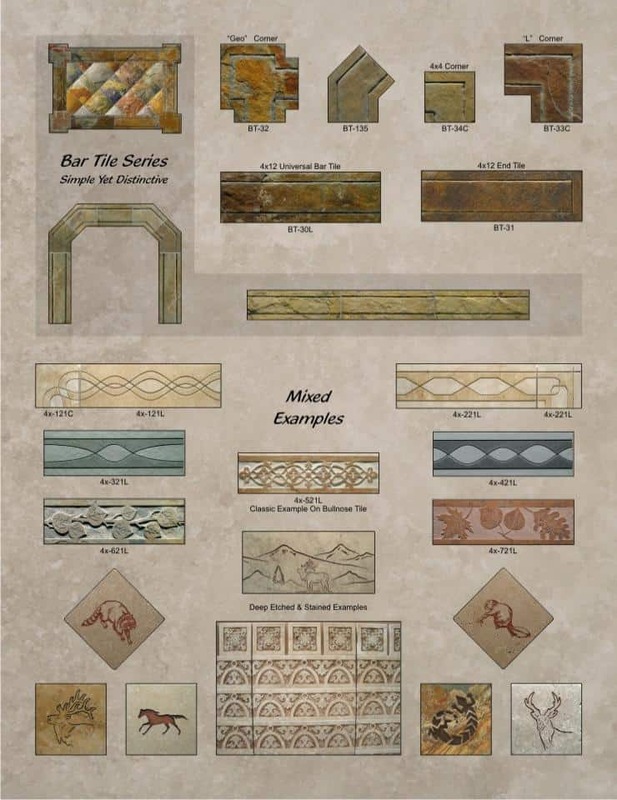 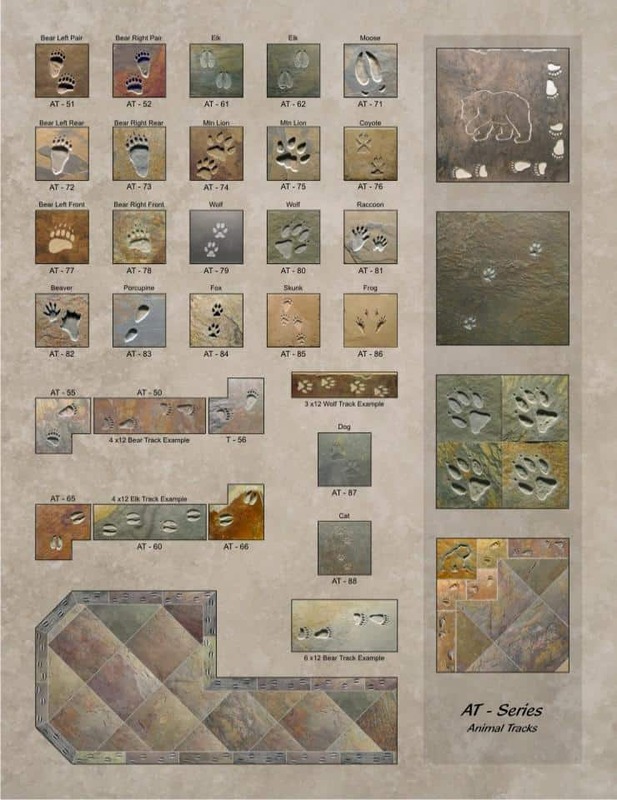 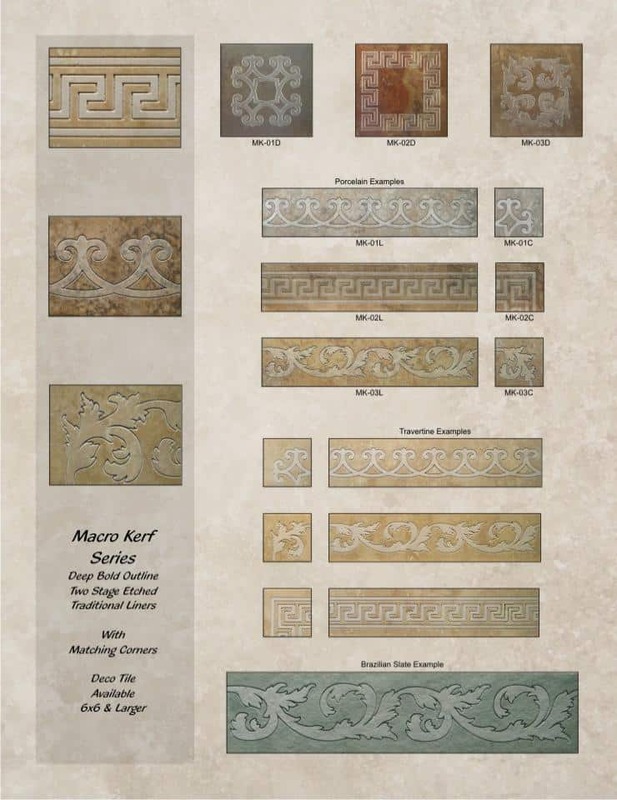 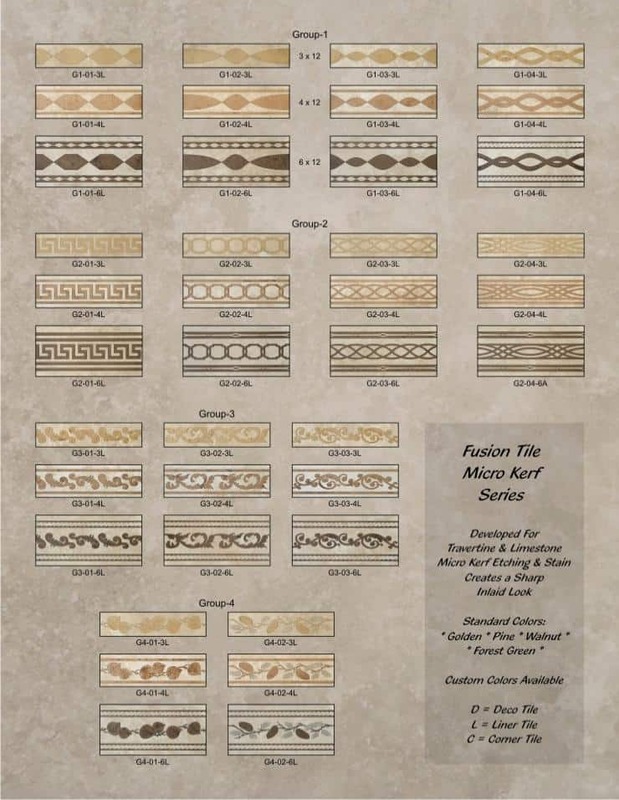 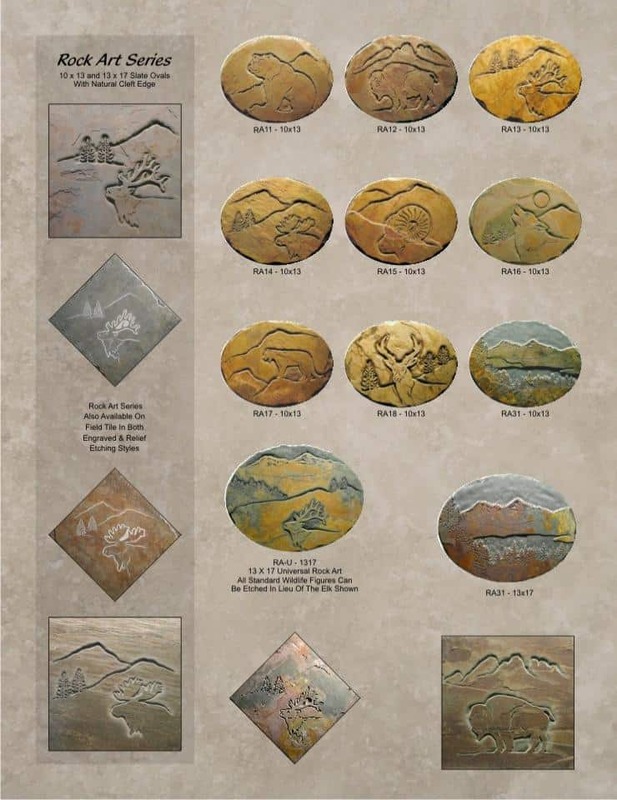 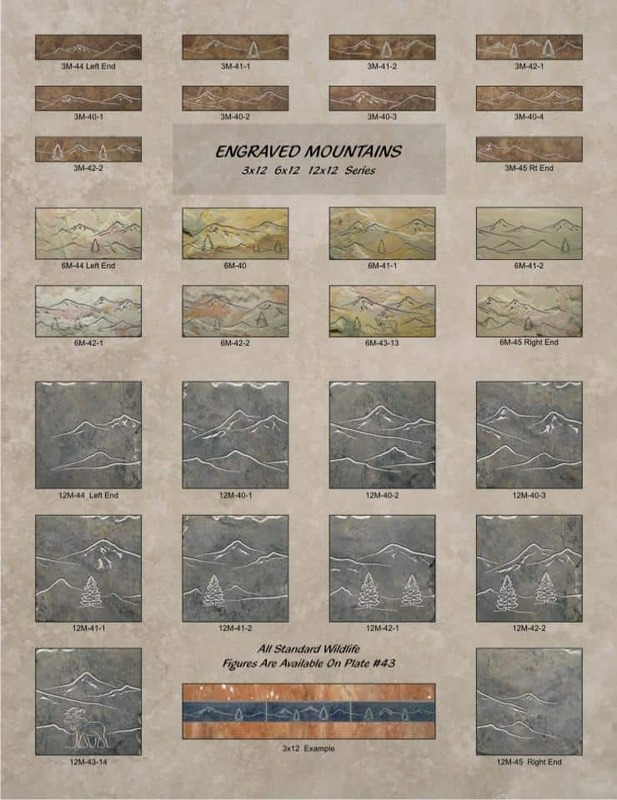 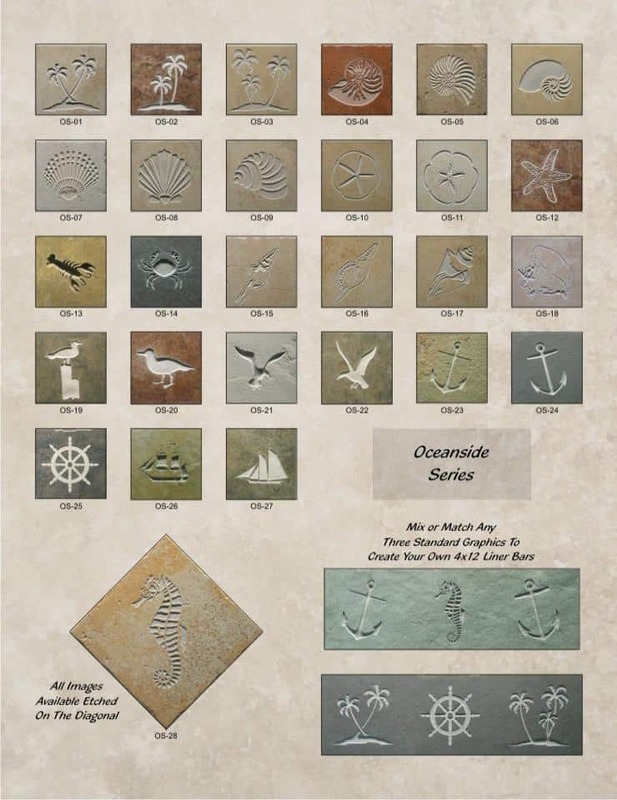 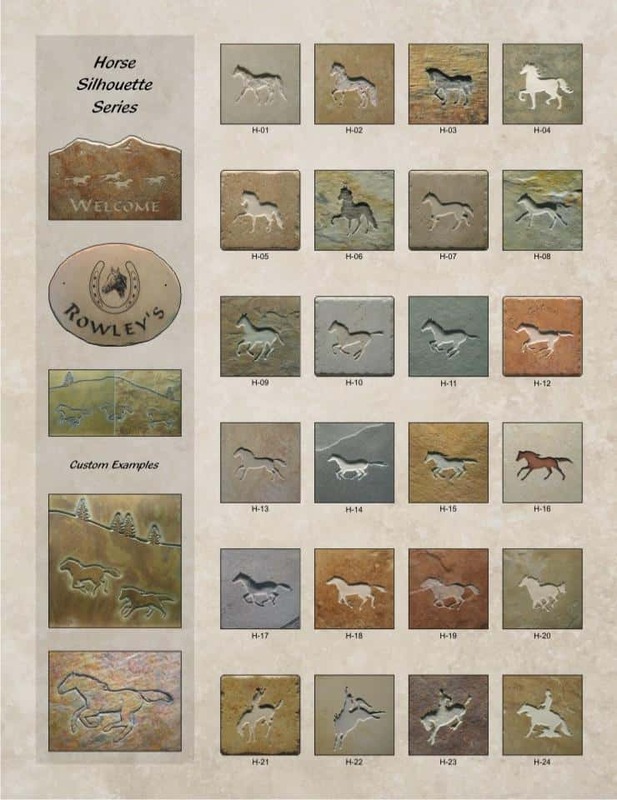 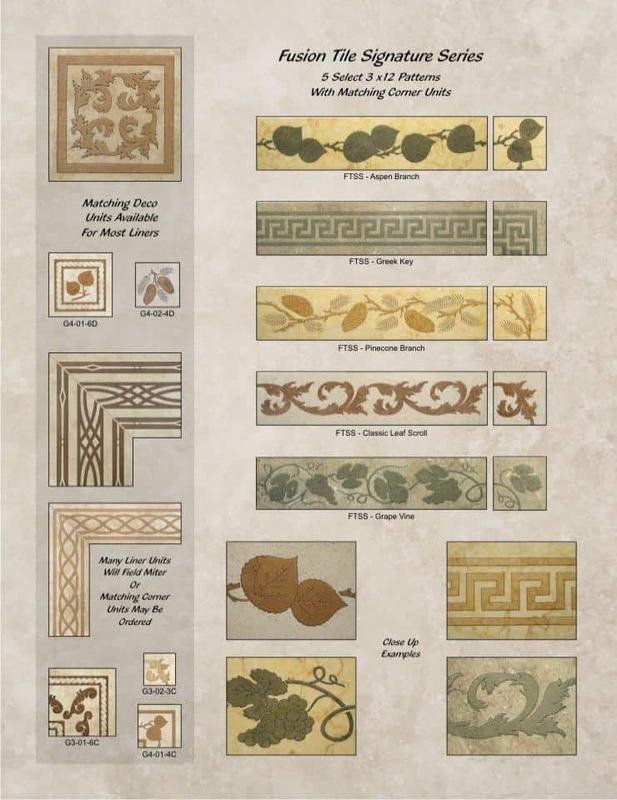 Catalog Theme Pages | Artisan Fabricating, Inc.
A collection of graphical themed tile with coordinating accent and decorative border tiles. 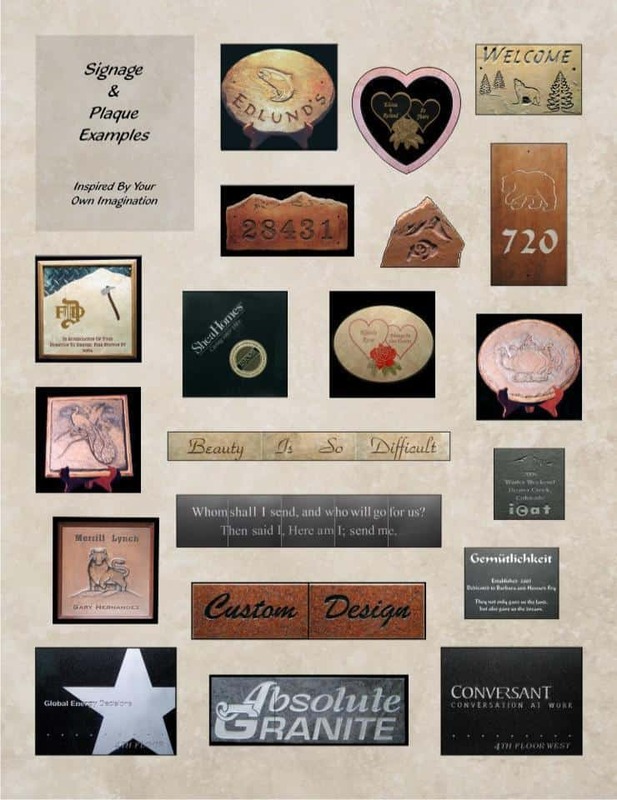 We work with a wide variety of materials and sizes. 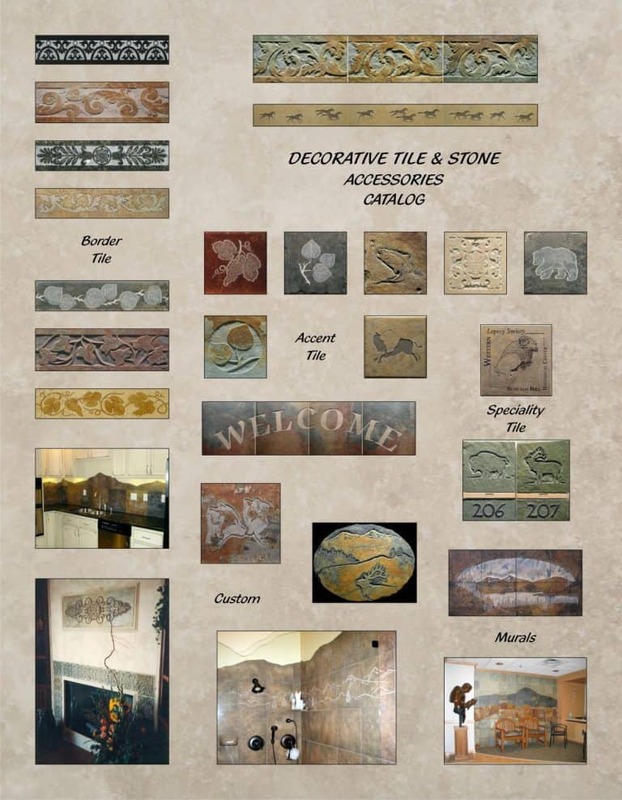 All sample images are just eclectic examples of each graphical theme tile. 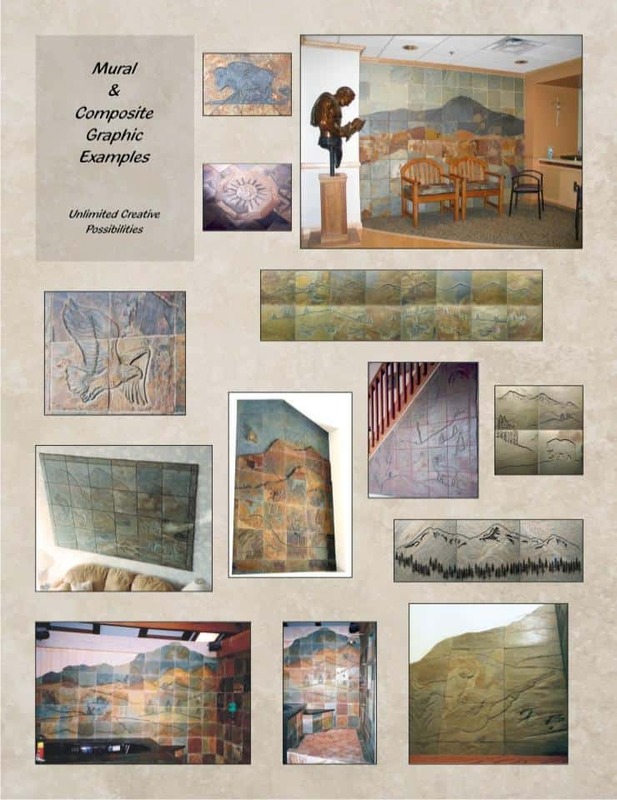 *Some materials demonstrated may or may not be still available. 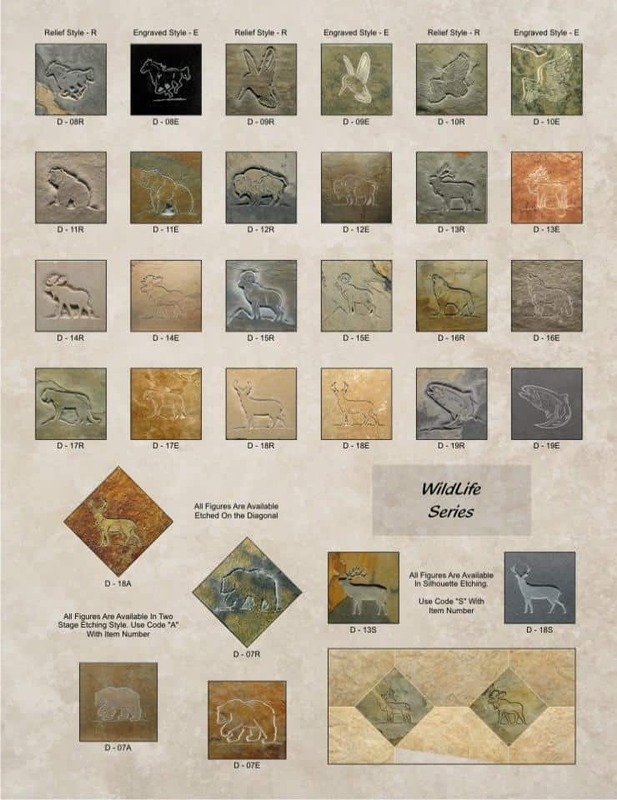 High Resolution PDF files are available by request.